You’re sitting there, and your contemplating hard—do you take the plunge and get laser eye surgery, or do you hold it off another year? Despite all the benefits, committing to any medical procedure sometimes takes a little bit of courage. But when you pair all those advantages with the thought of helping the rest of your body enjoy its quality of life, there’s not a whole lot left to argue with. So what else can LASIK eye surgery help you with? Carrying the responsibility of holding the glasses in place, noses end up being the most physically burdened. No matter how comfortable your glasses are or how well-fitted your frames seem to be, there’s always those annoying nose-pad marks that seem to appear each time. When you’re someone who wears specs all day, everyday, this becomes another fact of life. And do we really need to mention the annoyance of them slipping down your face every few minutes? Frames put weight on the tops of your ears and can become uncomfortable if you’re trying to lay down at the same time. And if they don’t fit correctly, they can end up placing pressure where they shouldn’t. After having laser eye surgery, the only things you’ll have to put on your ears are your favourite earrings. Ever had a few strands of hair caught in the hinges of your specs as you go to take them off? Not ideal, and you probably don’t want to experience it again. Save the pain factor. 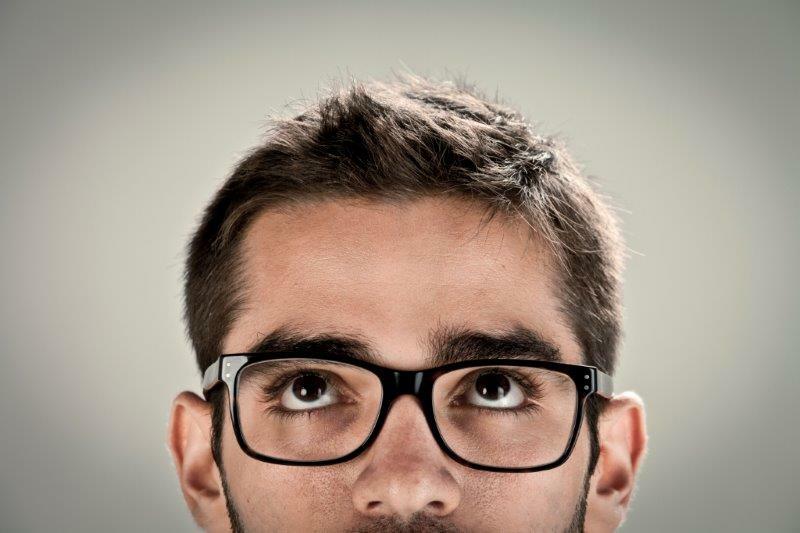 If you’re someone who has been told to wear your glasses as much as possible, but don’t, it’s likely you also suffer from poor posture. Those with vision problems often misalign their neck in spine, in order to focus and see things better. But while you may be able to read those words clearly on your screen because you’re tilting forwards, you’re also wreaking havoc on your back. With laser eye surgery done and dusted, you’ll find you’re less likely to fall into these bad habits. The highly trained staff at NewVision Clinics can help you decide whether laser eye surgery is a fit for you. Conducting thorough examinations, we’ll look at your general eye health, as well as your current vision. Even those with high prescriptions and significant astigmatism, who may have been told they are ineligible for treatment elsewhere, may be suitable for laser eye surgery with NewVision Clinics. To find out more about LASIK, call NewVision Clinics on 1800 20 20 20.